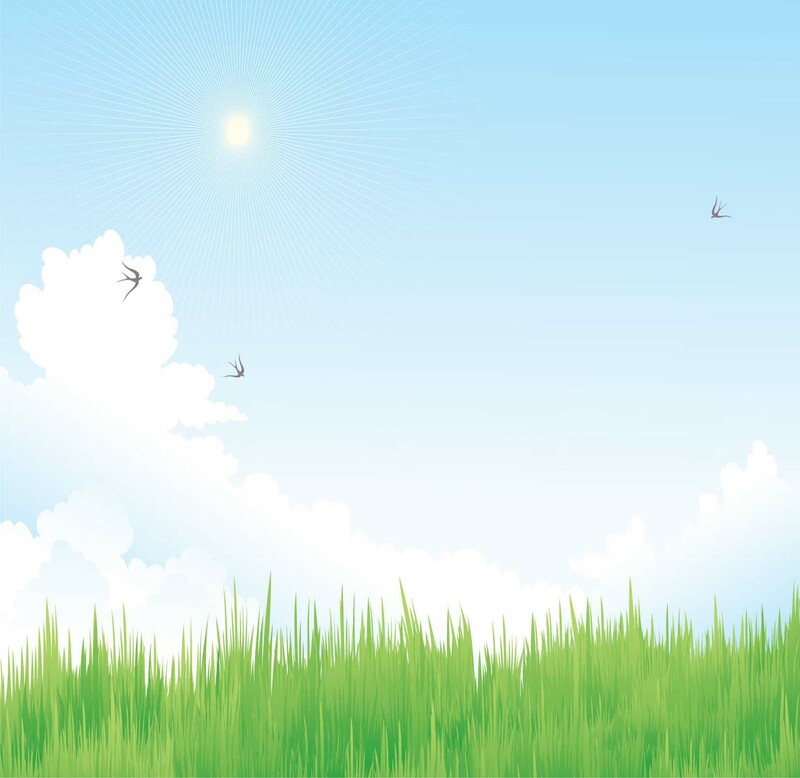 Copyright 2010 NGS Technologies (Pvt) Ltd. All Rights Reserved. Do you like Doughnuts? 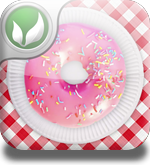 Our Doughnuts App let you bake, decorate, eat and share delicious and yummy Doughnuts right from your iPod, iPad or iPhone. Pixel Invaders are back! Get ready for all new and improved Pixel Invaders 2. 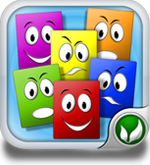 The highly addictive game with all new set of features that you wont find in any other flooding games. 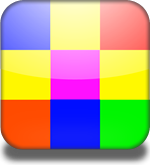 Pixel Invaders is an addictive and challenging new puzzle game.It is the kind of game that any player from any age group would find fun and challenging. Brace yourself for the best match-3 game to hit the App Store. 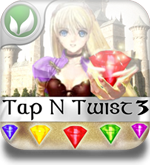 Fun filled and challenging, Tap N Twist will keep you entertained for hours. Welcome to Hell! 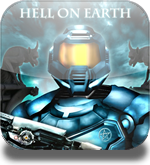 Get ready to play the Legendary 3D FPS on your iPhone. Available in both Single player and Multiplayer (Deathmatch and Cooperative modes). 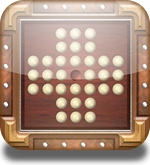 ..Click hear for more..
Now play the classic Minesweeper game like you have never played it before. 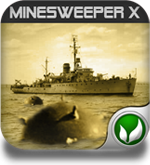 The best Minesweeper classic game to hit the App Store. Now play the game played by the European nobles in the court of Louis XIV back in 17th century on your iPhone or iPod Touch. 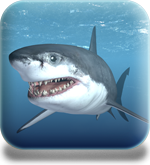 Talking Great White is your pet shark on your iPhone/iPod Touch.you can Talk to him,Pet him,Feed him, Poke him,Swim around him or even get him to break iPhone glass.